Sounds like you used asemic singing, too!! That’s so funny! LOL – Doesn’t she have a beautiful voice? 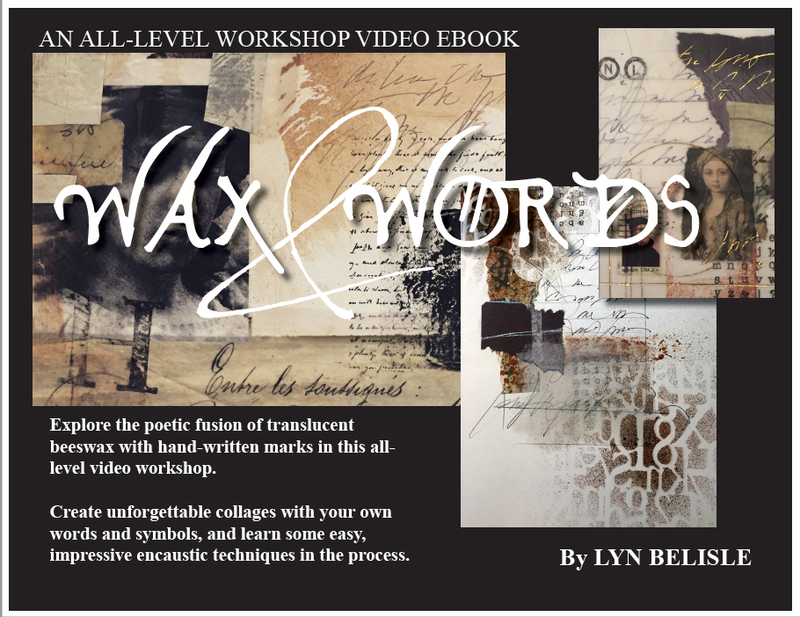 Thanx, Lyn, for another deeply satisfying experience with you and your art. I love the pieces I made, and I’m so grateful that each of my friends have a beautiful piece of art to remember these few hours with you. You are inspiring and amazing!!! …and truer words were never spoken! A M A Z I N G !!!!!!!!!!!!!!!!!!!!!!!!!!! Wish I had been there. One of my college classmates, Terry Browder, is painting Native American images on backgrounds of 1890s, hand written deed documents from Parker County, Texas. He was inspired by the ‘Ledger Art’ of the Plains Indians. I thought you might enjoy seeing another use of words in art. Terry also posted a series of photos explaining his thought process. I found it fascinating.